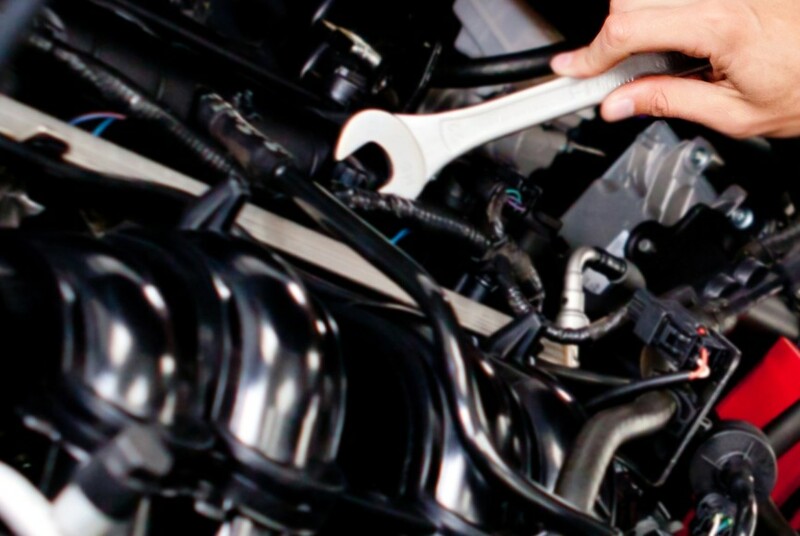 Nicks Central Garage is a full service auto and light truck repair center that provides a full range of services performed to the highest standards. 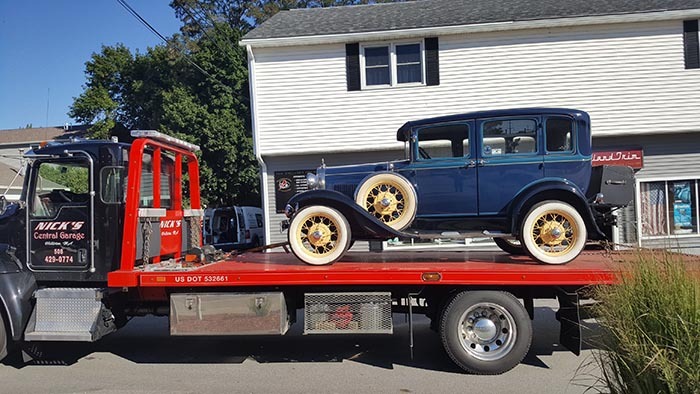 When you bring your car or truck to Nicks, you know your in good hands, as they treat every repair as if it were their own. 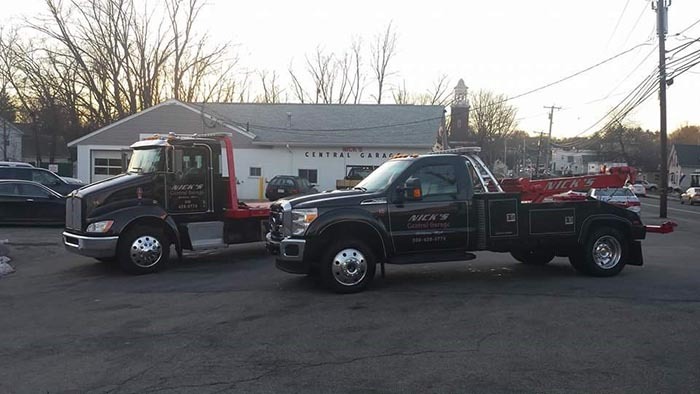 Nick’s Central Garage’s towing fleet consists of multiple trucks to handle anything from road side assistance to transporting. Two Roll-back Car Carriers, and a Light Duty Wheel Lift-Wrecker. 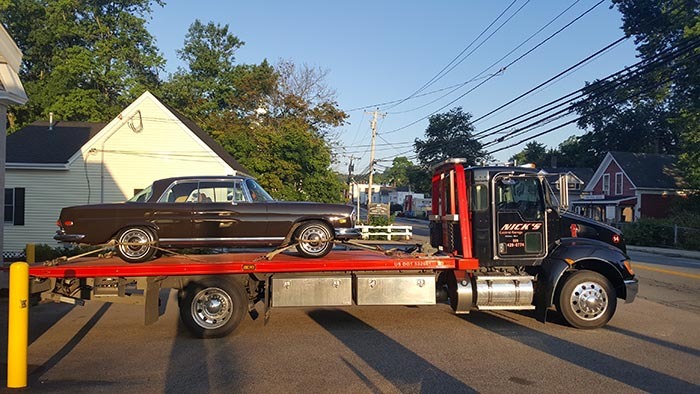 We are Certified Towing and Recovery Specialists: Our towing specialists will tend to all your towing or transport needs. any job you need done. 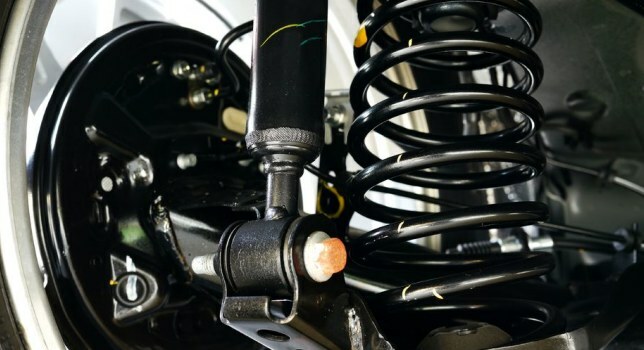 We pride ourselves in doing the job right.